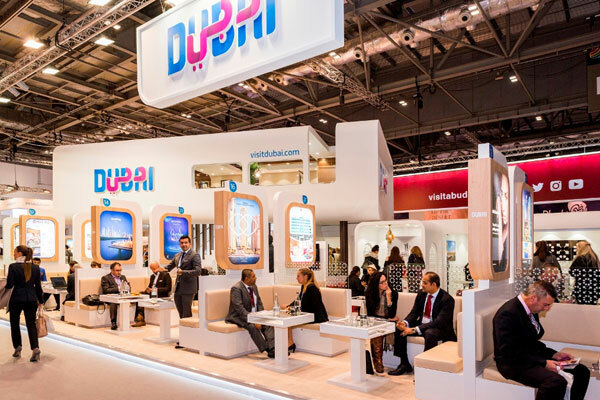 Gastrodiplomacy in Jordan, plans for Expo 2020 in Dubai, opportunities in Africa and the latest travel trends for the region were all hotly debated topics in the Middle East & Africa Inspiration Zone on Day Three of WTM London (November 7). Increased security, rising demand and growing competition in the Middle East and Africa region are opening up tourism, according to Euromonitor’s Travel Trends research. Senior analyst Lea Meyer told the audience at the Middle East & Africa Inspiration Zone that inbound arrivals are expected to record a compound aggregate growth rate (CAGR) of 6 per cent between now and 2023, making MEA one of the fastest-growing regions, second only to Asia Pacific. In the same time period, MEA is set to be the second fastest growing region in terms of disposable income. Tunisia is expected to achieve a 3.5 per cent CAGR between 2018-2023, largely due to the return of traditional European tourists, the country’s main source market. Saudi Arabia is forecast to achieve a CAGR of 7.4 per cent. For the first time in 2018, Saudi Arabia issued tourist visas, as part of its strategy of boosting international visitor figures. The UK is among 180 countries that will have a presence at the Expo. Visitors to the UK area will be able to visit ‘a pavilion that will speak to the world’, called the Poem Pavilion, where people will be asked to submit a word in any language which will then be put together with other submitted words using Artificial Intelligence to write poems. The words will be projected onto a wall of light visible throughout the Expo site. Four inspirational people who have done their bit to change the world we live in for the better –Fiona Jeffery OBE, founder of Just A Drop; Paras Loomba, founder of social impact tourism enterprise Global Himalayan Expedition, which provides energy and education access to remote off-grid communities in Ladakh, India; Ben Morison, founder of the Flipflopi Project, building a 60ft sailing dhow entirely from plastic waste collected from beach cleanups in Kenya and Holly Budge, founder of How Many Elephants, which educates people about the devastating impact of the elephant ivory trade – shared their experiences in the Middle East & Africa Inspiration Zone.